"This initial bravado, that "everything is open, please come and visit", has disappeared," Ministry of External Affairs Spokesperson Raveesh Kumar said in a media briefing. He outrightly dismissed Pakistan's denial of India carrying out a successful anti-terror strike against a major JeM camp. "We are absolutely confident that the strikes on Balakot has been successful and achieved the desired objectives," he said. Reinforcing that Pakistan had used an F-16 against India on February 27, Kumar stood by the Indian Air Force's statement. "Indian Air Force MiG 21 Bison, piloted by Wing Commander Abhinandan, shot down a Pakistan F-16 fighter aircraft," he said. "There are eyewitness accounts and electronic evidence to this effect. We have also shared evidence in the form of parts of AMRAAM missile that was recovered from the site which are only carried by F16 aircraft of Pakistani Air Force," Kumar reiterated on Saturday while adding that Pakistan should be forthcoming just the way India has been transparent. He added that if Pakistan claims that it had shot two Indian fighter planes then it should back its claims with proof. "If, as Pakistan claims, they have a video recording of the downing of the second Indian aircraft, why have they not shared the evidence or the video with international media even after one week? Questions should be asked to them as to where the fuselage of the aircraft is and what has happened to the pilots," he said, rebuffing Pakistan's claim. However, Raveesh Kumar cautioned that since India has asked for evidence Pakistan may push "something as we have seen in the submarine theory." Slamming Pakistan, he further questioned, "Pakistan should explain why it continues to deny that its F-16 aircraft has been shot down?" India has asked the United States to clarify whether the use of the F-16 fighter jet against India is in accordance with the "terms and conditions of sale". India has maintained that it only lost one MiG21 Bison aircraft on February 27, when Pakistan violated the Indian airspace. 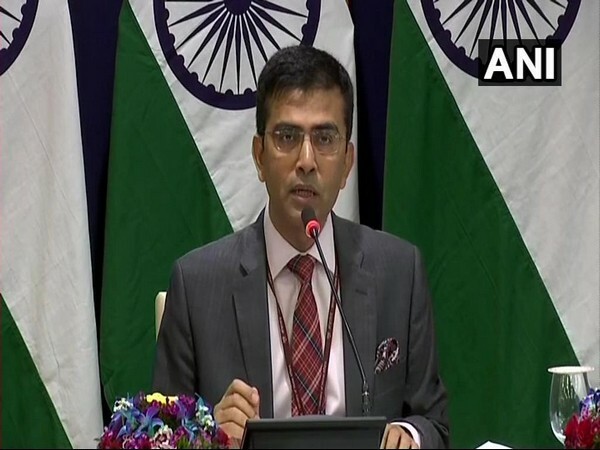 "We have been transparent and open in informing the media on February 27 itself that, in the process of defending our national sovereignty and territorial integrity, one MiG21 Bison was lost in action and Wing Commander Abhinandan had to bail out and landed in Pakistan Occupied Jammu and Kashmir. Pakistan, however, continues to propagate a false narrative of the events of that day," he said. Pakistan, on the other hand, has claimed that it shot two Indian Air Force planes during the incident, with Pakistan Foreign Minister Shah Mehmood Qureshi reiterating this claim in the Pakistani National Assembly recently. 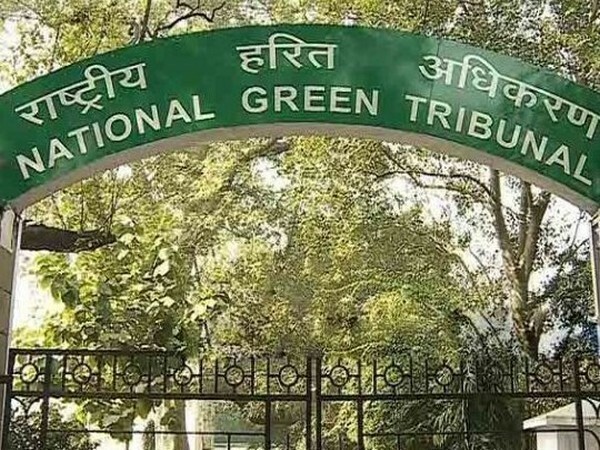 Tensions have been high between India and Pakistan following the February 14 Pulwama Terror attack which claimed the lives of over 40 CRPF personnel. Pakistan-based terror group, Jaish-e-Mohammed has claimed responsibility for the attack, which has been widely condemned. 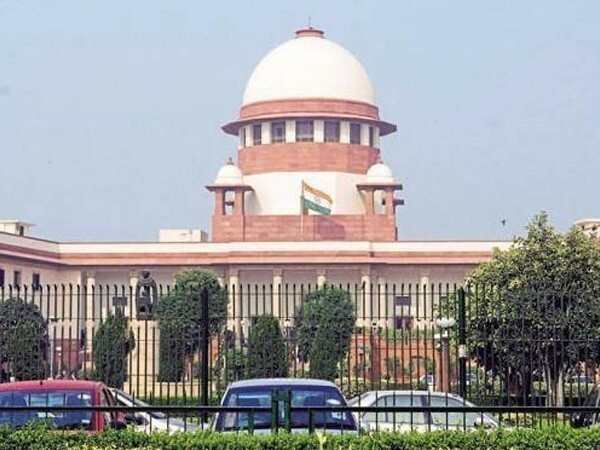 Bhubaneswar (Odisha) [India] Apr 24 (ANI): The voter turnout in the third phase of elections for both assembly and parliamentary constituencies in Odisha stood at an impressive 71.61 per cent. Chandauli (Uttar Pradesh) [India] Apr 24 (ANI): Everybody in the country wants Narendra Modi to continue as our Prime Minister, said Chief Minister Yogi Adityanath while addressing an election rally here on Wednesday. 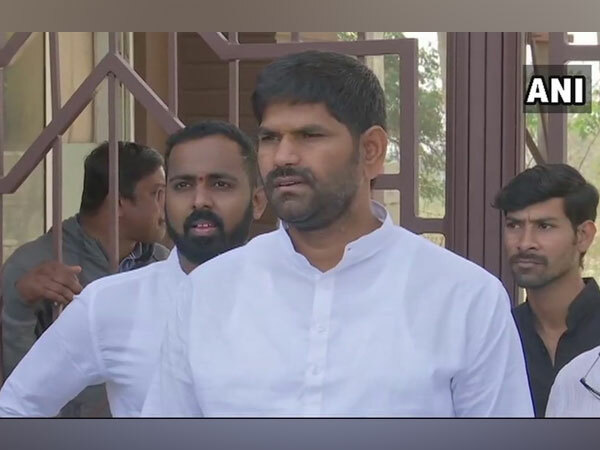 Bengaluru (Karnataka) [India], Apr 24 (ANI): Karnataka High Court on Wednesday granted conditional bail to Kampli MLA JN Ganesh, who was arrested for attacking his fellow Congress MLA Anand Singh at a resort in January this year. Hardoi (Uttar Pradesh) [India], Apr 24 (ANI): If I give a laptop to Chief Minister Yogi Adityanath, he would waste two days, said former Chief Minister Akhilesh Yadav on Wednesday. 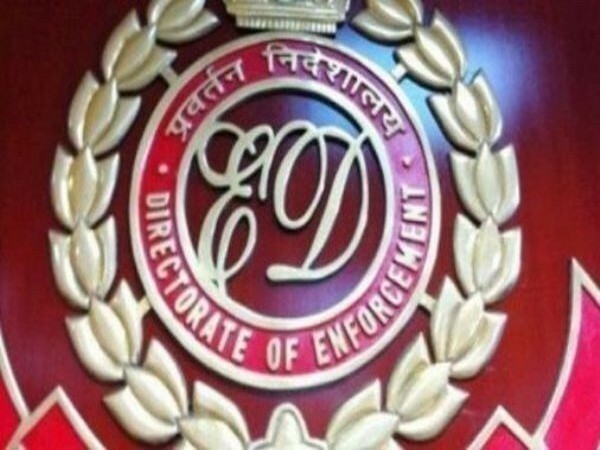 Mumbai (Maharashtra)[India] Apr 24 (ANI): Fugitive diamond merchant Mehul Chowksi on Wednesday approached the Bombay High Court over the non-consideration of his plea regarding his inability to return to India due to persisting health problems and denial of the right to cross-examination. Guwahati (Assam) [India], Apr 24 (ANI): As many as eight Bangladeshi nationals were apprehended at the Guwahati Railway Station on April 22.